GBA games are still popular and millions of gamers are looking for the best way to play them. Of course, you can get an actual GBA device and play them, but these devices are expensive and almost impossible to find. Luckily there is an alternative you can use to play Game Boy Advance games. 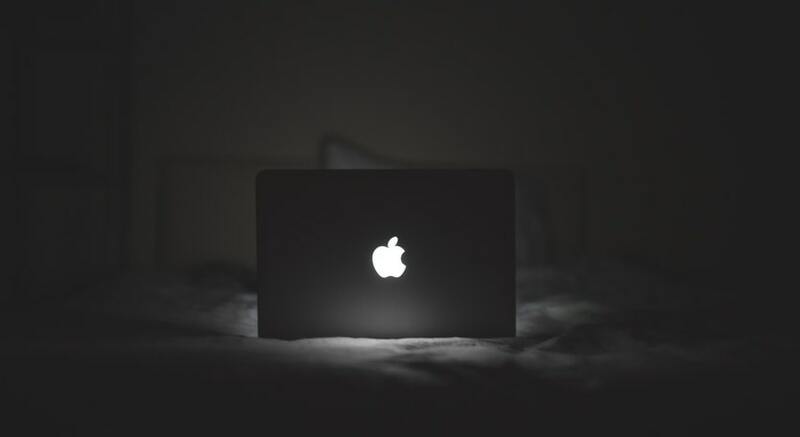 They come in the form of emulators and today we will reveal the best emulators for users who use Mac OS. Basically, these are simple software that allows for you to load the GBA game and play it on the computer. mGBA is our first choice due to a simple reason. On one side it is simple and easy to use, but at the same time, it is a high-end emulator that comes with countless options and advantages. The first thing you will need to do after you download the emulator is command click and open the emulator. After that, load the game ROM you want to play and enjoy. There are some great advantages of the emulator. First and foremost, it will run almost all ROM files and it can even run custom bios. You can use it for multiplying, use an additional game controller and save the game at any given moment. The last but not least important is the ability to emulate sounds. The Open Emu is the second best emulator for Mac OS. It comes with many features which make it one of the most sophisticated emulators available on the internet. This also means that you can use it for playing different games such as GBA, NES and GBC. In addition, it can also be used for Atari games so the possibilities are truly endless. Standard features such as loading and saving games, controller support and screen recording are available as well. The emulator is loaded with useful options, but due to the sheer number of options, it may close at some point. If or when that happens, simply reopen the emulator and continue playing your favorite games. We liked this Open Emu emulator simply because it is loaded with features and it can replace several other emulators. It also operates as a user interface for multiplayer games so you get a powerful software with all the essentials. The BoyCott Advance GBA is different in the lack of a better word. It is the small and compact version which comes in size of 1.2MB only. The main advantages include the ability to load any GBA game, save and load the files and also to play without any bugs or similar issues. We also liked the overall simplicity of the emulator. It works on all Mac OS versions and it is great for beginners. There are a few more facts you should know about it. You can download additional files within the emulator which will enhance the sound emulation and allow for you to use USB controllers. At the same time, this means you will be able to play games in full-screen mode. Even this action is considered simple and suitable for beginners. You have a Mac computer and you like playing GBA games. So, what you should do? Simply download any of the emulators from our list, load the ROM and start enjoying. 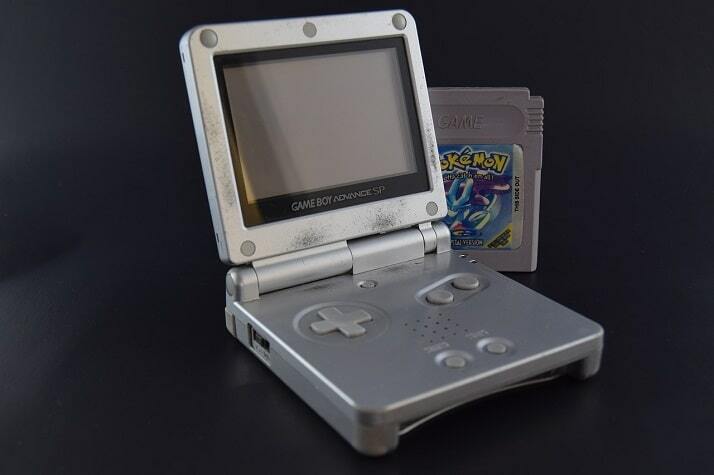 It is a simple action that will only require 2 minutes of your time and after that, you can enjoy playing Game Boy Advance games for as long as you like. There are no catches, issues or anything that will have a negative effect on your gaming.